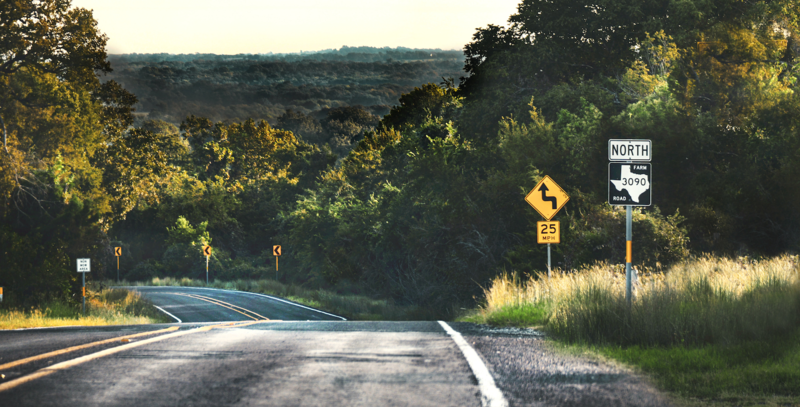 In July 2017, a group of funders convened to consider how, working together, we might bring additional attention and resources to areas of rural Texas. The Texas Rural Funders Collaborative (TRFC) is made up of private foundations, community foundations and health-conversion foundations. We represent a variety of interests. But our shared belief is that the health of our state depends upon the success of all of its communities, and that urban and rural areas are inextricably linked.